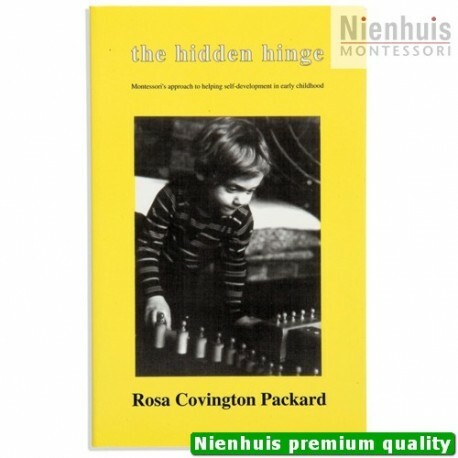 Rosa Packard. 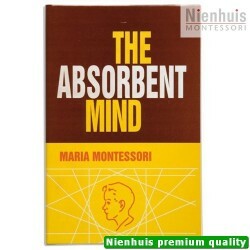 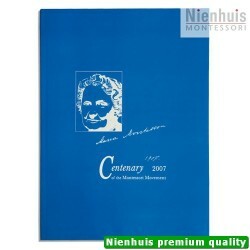 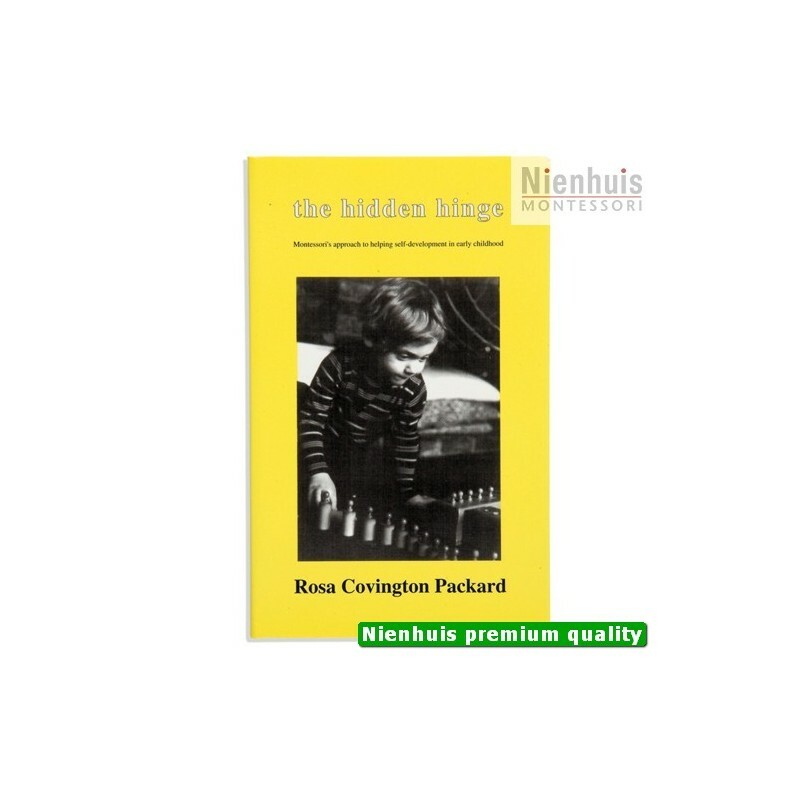 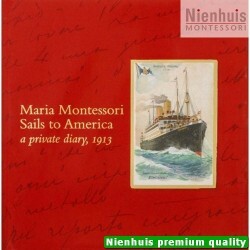 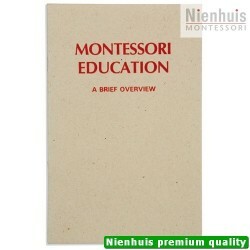 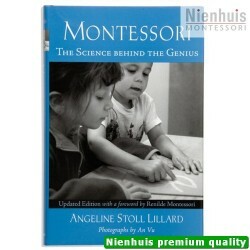 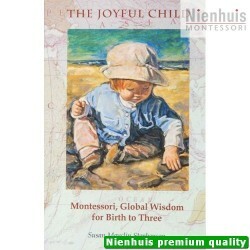 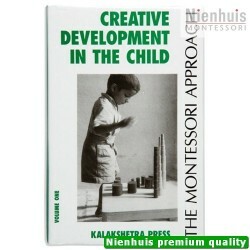 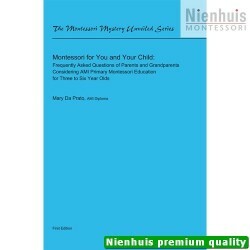 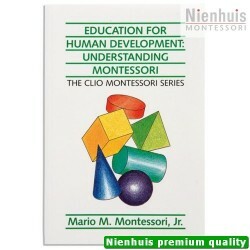 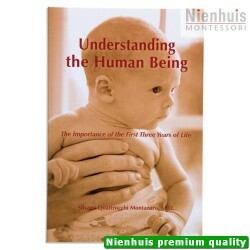 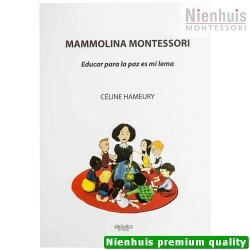 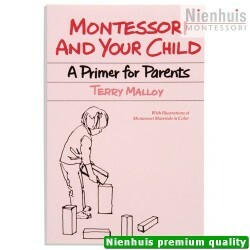 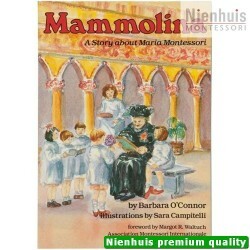 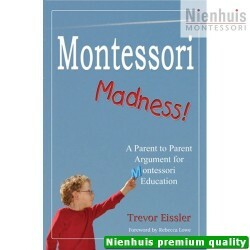 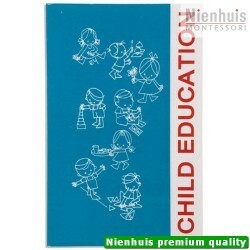 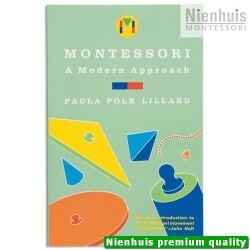 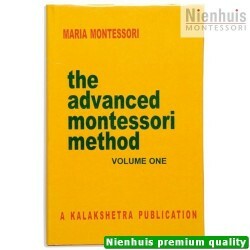 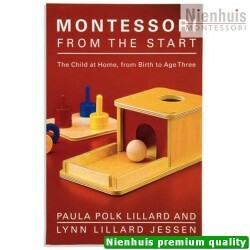 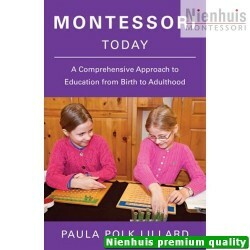 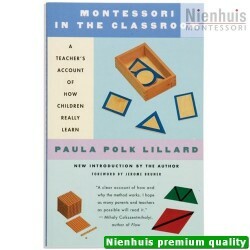 Examines the nature of children and the role of adults in encouraging their learning. 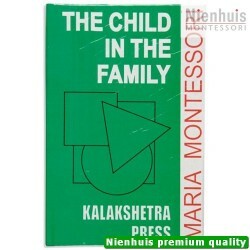 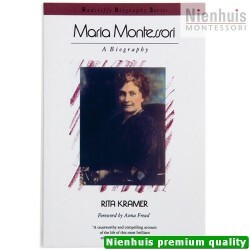 • 229 pp, soft cover, 1995 edition.